Description: YEC Monograph Series 4 provides caregivers with practical ideas and strategies to conduct meaningful assessments of young children who are disabled, have developmental delays, or are gifted/talented. Articles provide insight to information gathering, and examine assessment as it relates to: intervention planning; family involvement; social, behavioral, and functional planning; program evaluation, and more. 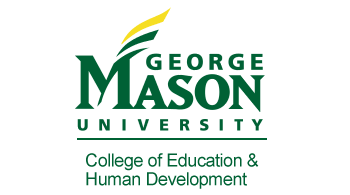 Description: Theses resources for working with children with Blindness or Visual Impairment are available from the TTAC Lending Resources from the Kellar Library at George Mason University. No time to come to the library? No problem! Most items can be mailed to your school or home address. To see a list of resources, click on the attachment. 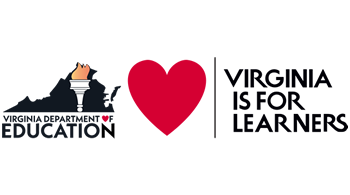 (parent, parents) If you are interested in the Virginia Consortium for Teacher Preparation in Vision Impairment, click the website listed beside "visit." Description: The Oregon Technology Access Program (OTAP) provides training, information, technical assistance and resources regarding the uses of technology for children with disabilities. OTAP services are available to anyone concerned with the needs of Oregon's children with disabilities from birth to age twenty-one. The program is sponsored by the Oregon Department of Education (ODE). Description: The Building Blocks model incorporates high-quality early childhood programs, curriculum modification and adaptation, embedded learning opportunities, and children-focused instructional strategies to provide comprehensive instruction on early childhood classrooms. Description: Grisham-Brown, J.L., Hallam, R., & Brookshire, R. (2006). Using authentic assessment to evidence chldren’s progress towards early learning standards. Early Childhood Education Journal, 34(1), 47-53. Description: The Division for Early Childhood (DEC) promotes policies and advances evidence-based practices that support families and enhance the optimal development of young children (0-8) who have or are at risk for developmental delays and disabilities. 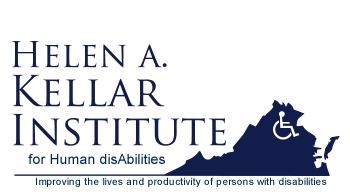 DEC is an international membership organization for those who work with or on behalf of young children (0-8) with disabilities and other special needs and their families.